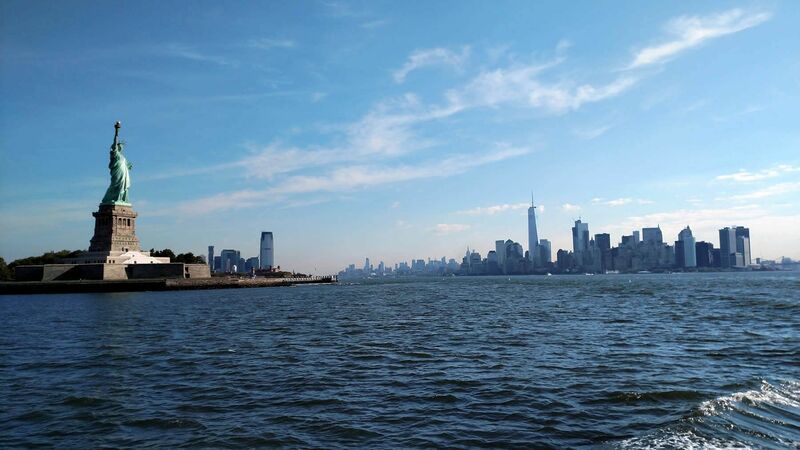 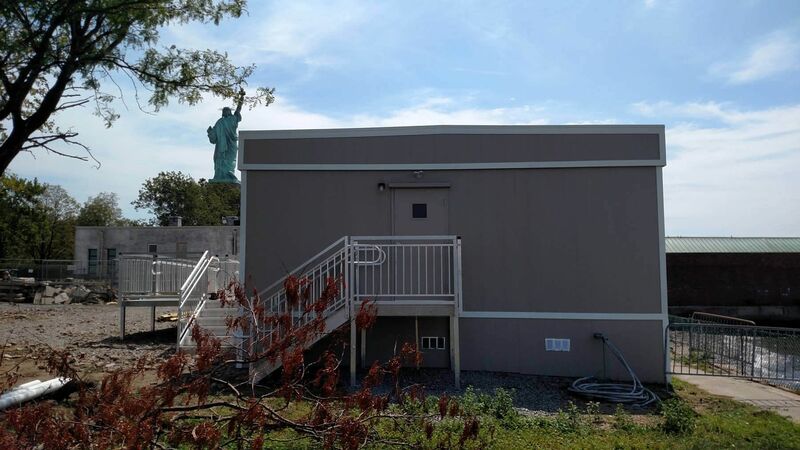 The application for this project was to create a restroom/locker room, break area and maintenance office for the U.S. National Park Service (NPS) staff; to support its renovation projects located on Liberty Island, NY. 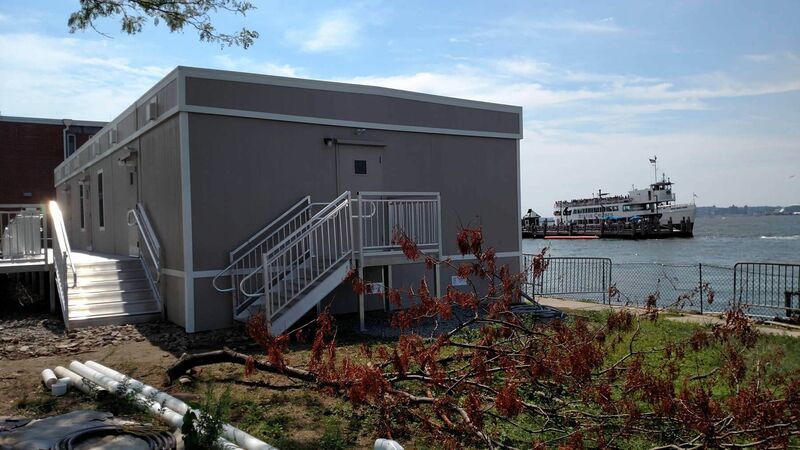 The project design was required to use low length units to be transported to the island via barge and then be offloaded by way of beach ramp. 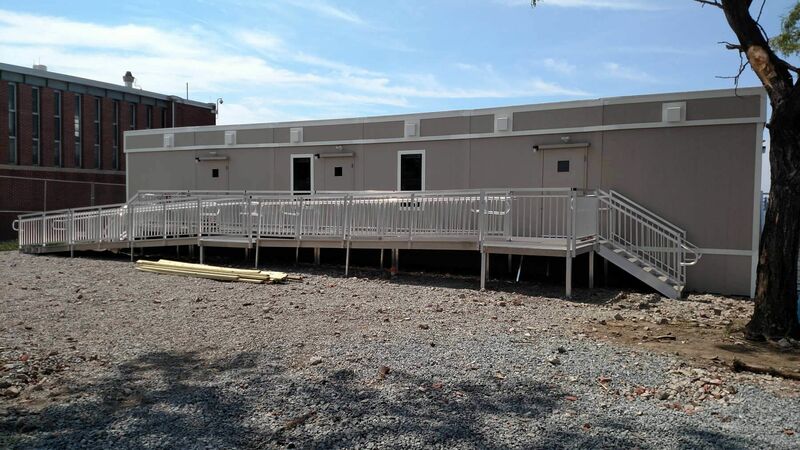 There were two modular structures, with the first being (6) 10’x24’ units and the second being (2) 10’x24’ units. 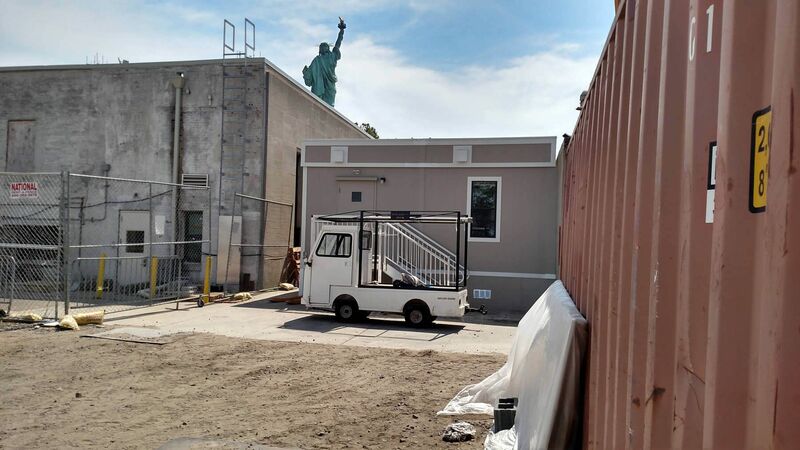 Each unit was precisely sized to meet the barge and offloading shipping requirements. 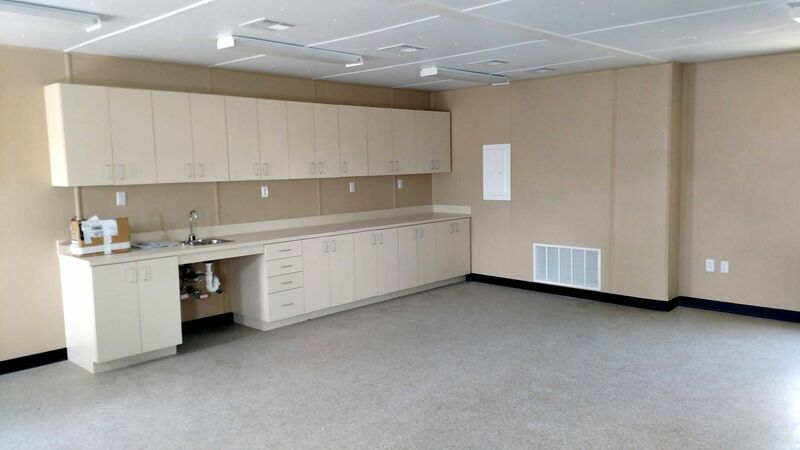 All the buildings were designed and constructed to function as both detached units and as interconnected modular units with shared walls; to give NPS the flexibility to relocate and/or reconfigure the buildings on site to meet different phases of their renovation project. 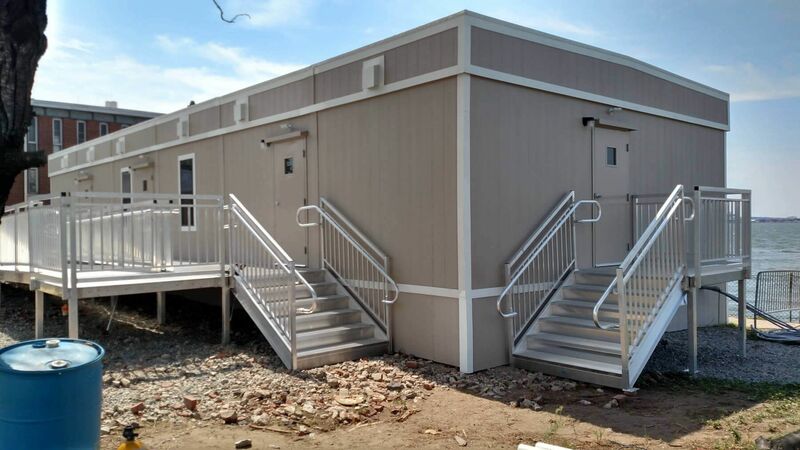 The offsite construction techniques used for this project captured many of the typical modular construction types, but were modified to be successful in an abusive island environment. 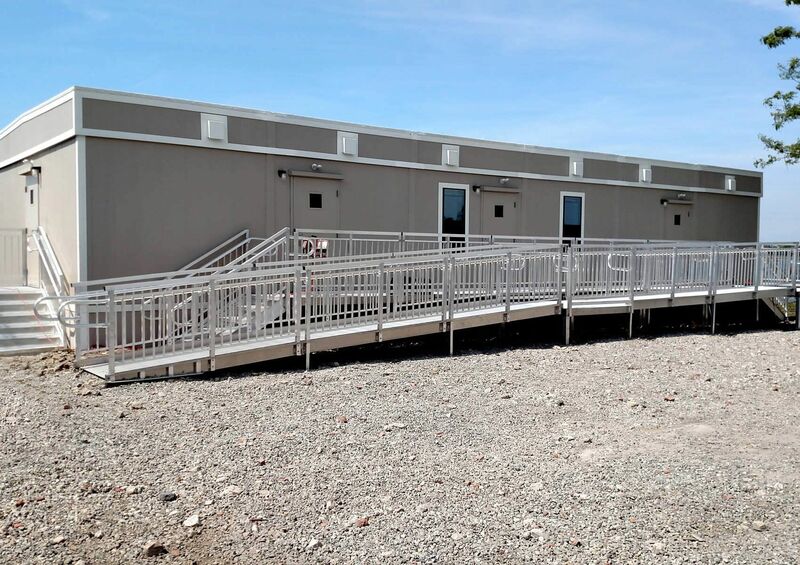 As a result of the modular building being located at a mid-river island in a very exposed location, the building had to be capable of withstanding considerable environmental factors, such as high wind loads (150 MPH), storm surges, and frequent violent storms. 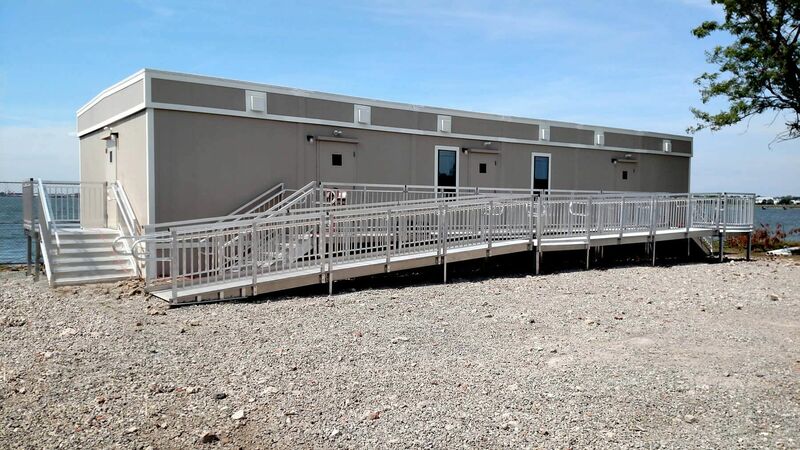 With the environmental forces being great, the challenge to overcome for this project was that below grade footers were not allowed due to site conditions. 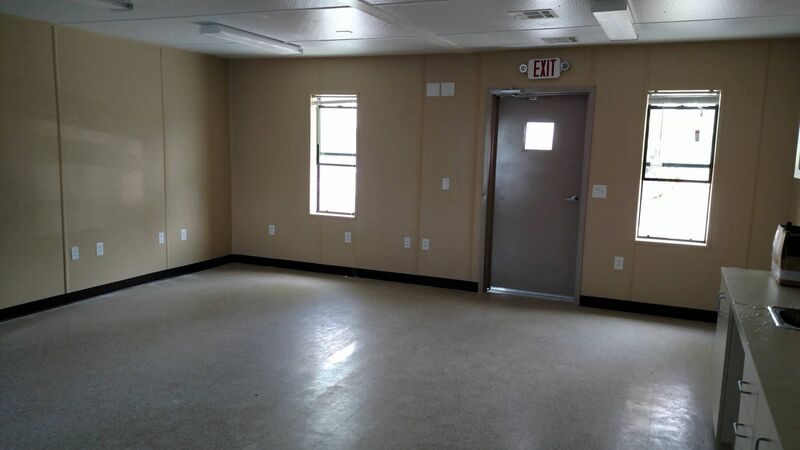 Therefore, creative foundation techniques were employed to secure the building to a very inhospitable site. 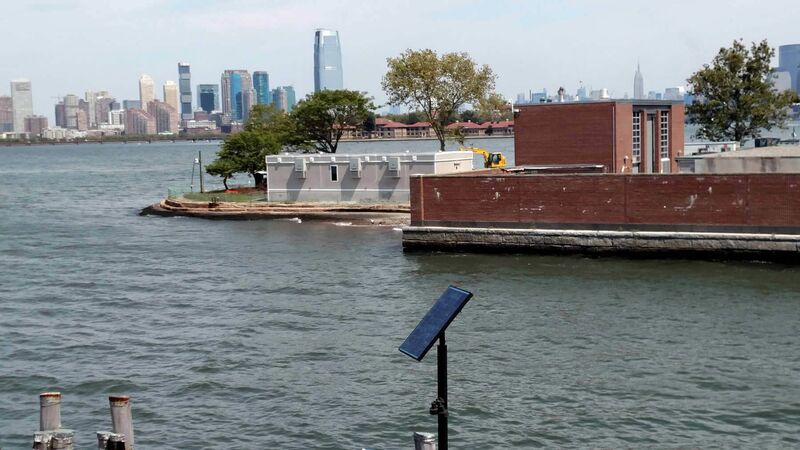 Some such techniques, were using specialty ground anchoring, decreased pier spacing, increased mate-line connections and wind resistant/heated skirting that was tied into perimeter piers.